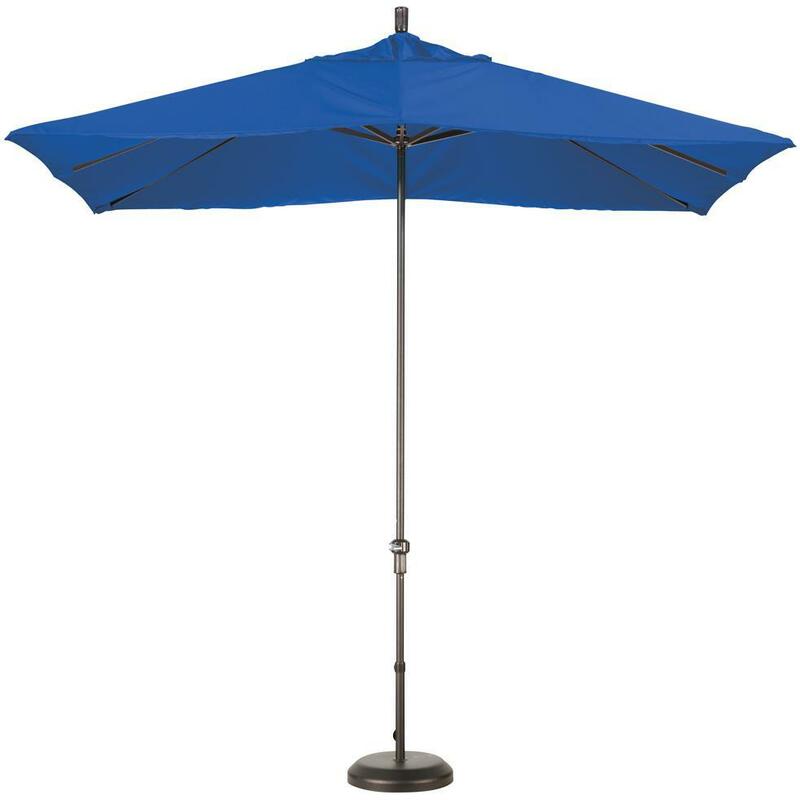 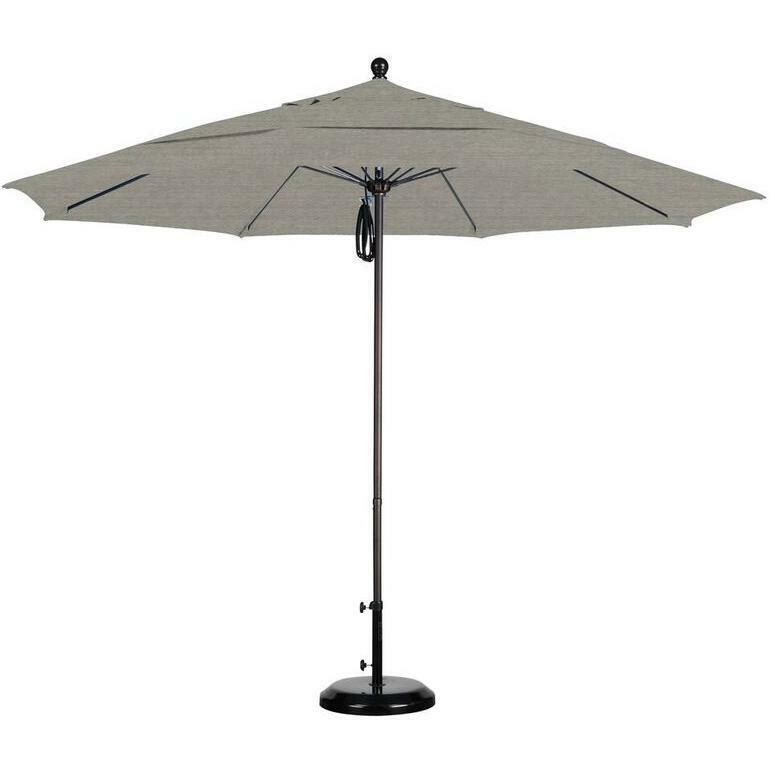 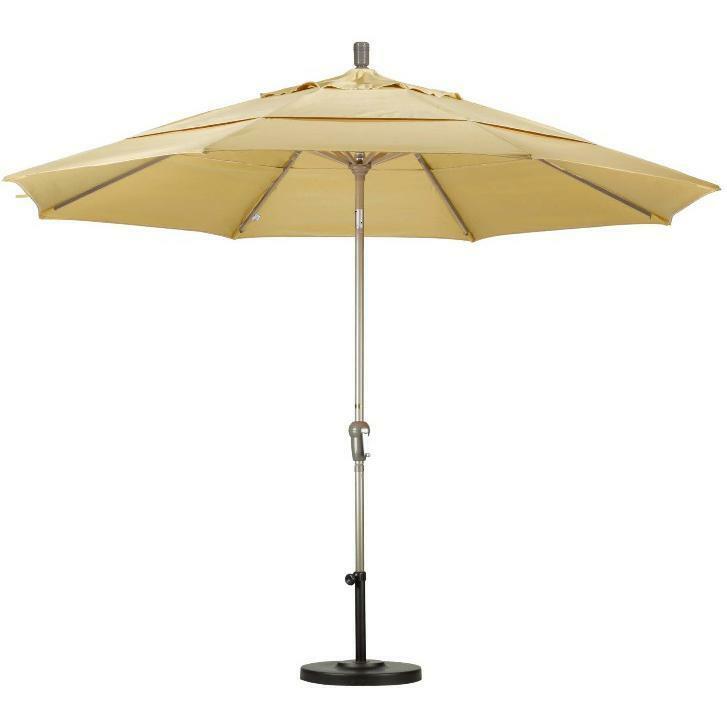 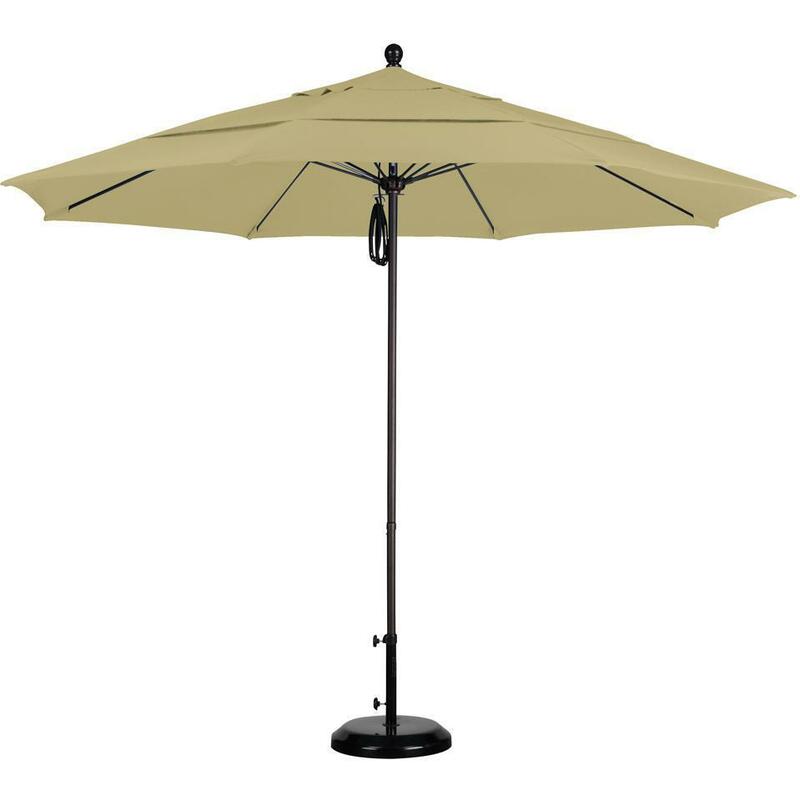 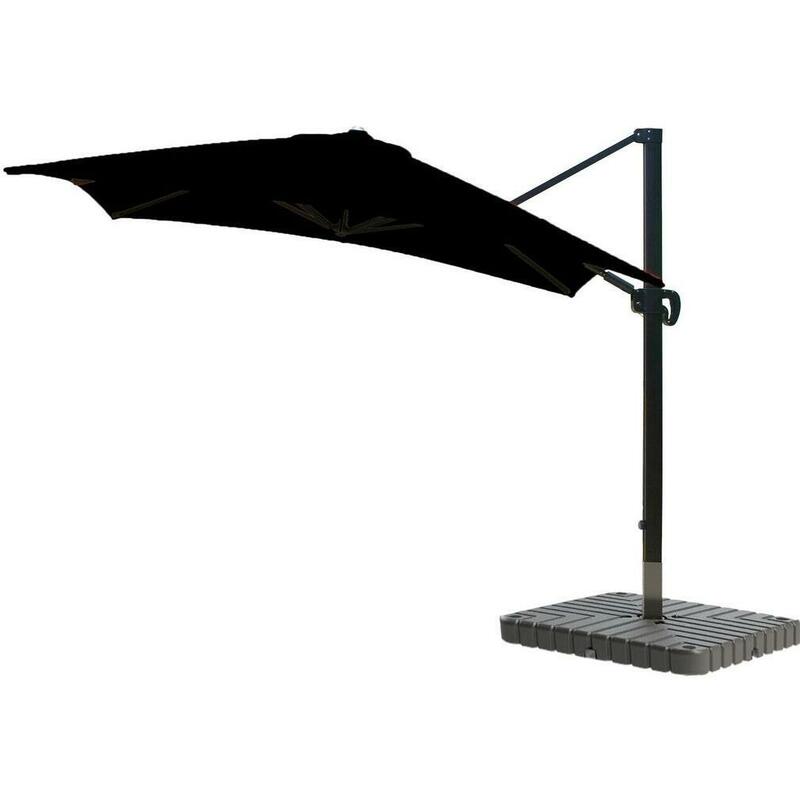 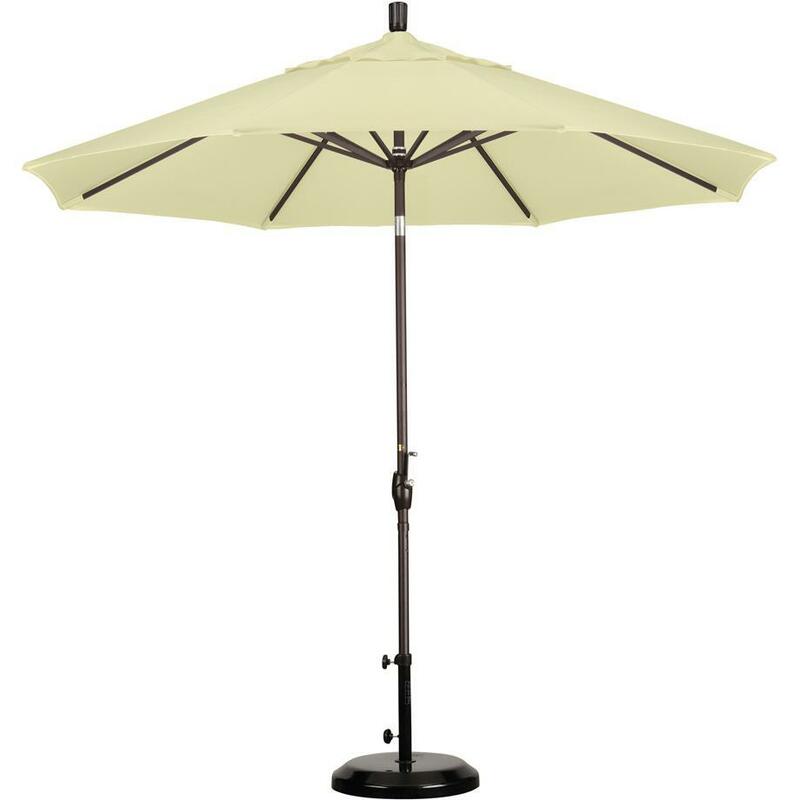 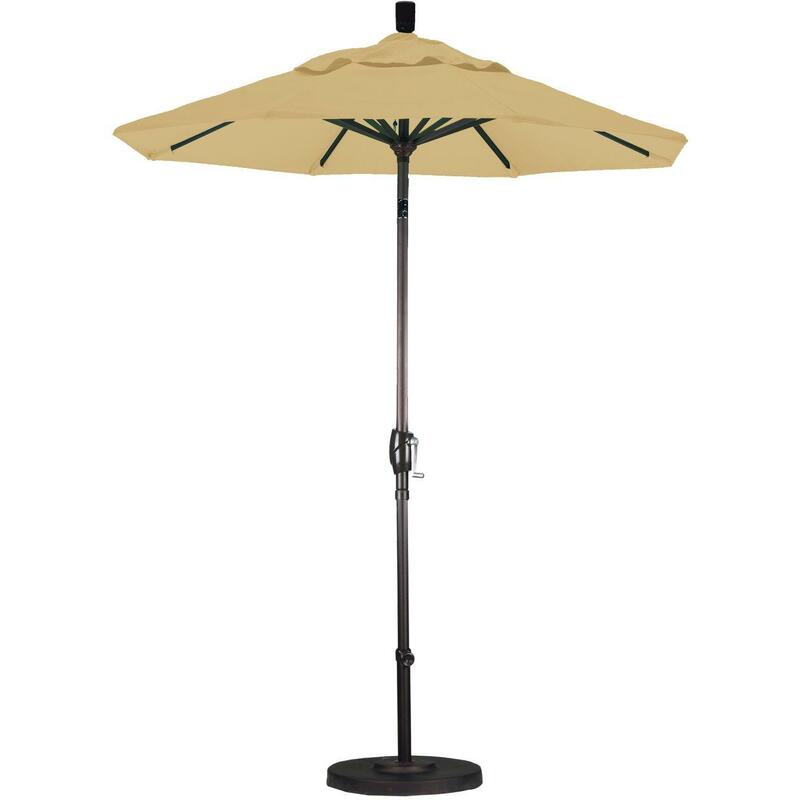 Product Description: California Umbrella 50 Lb Umbrella Base In Champagne. 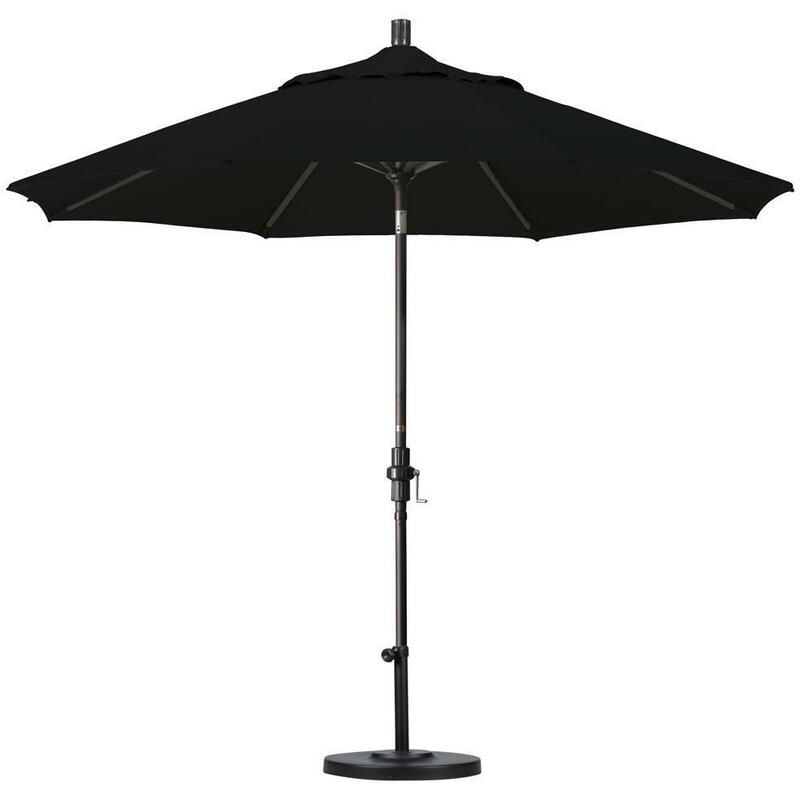 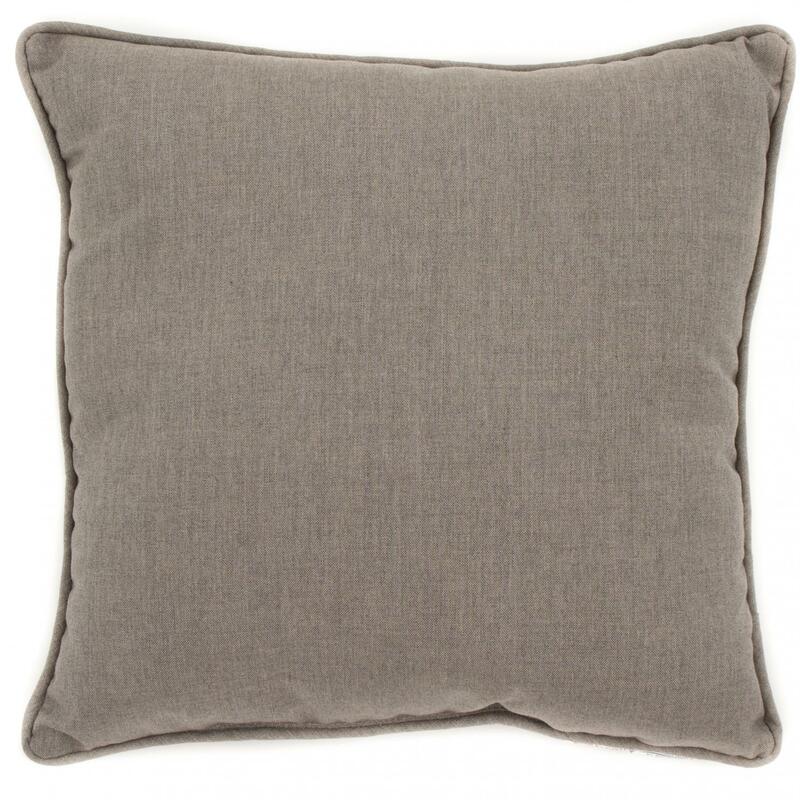 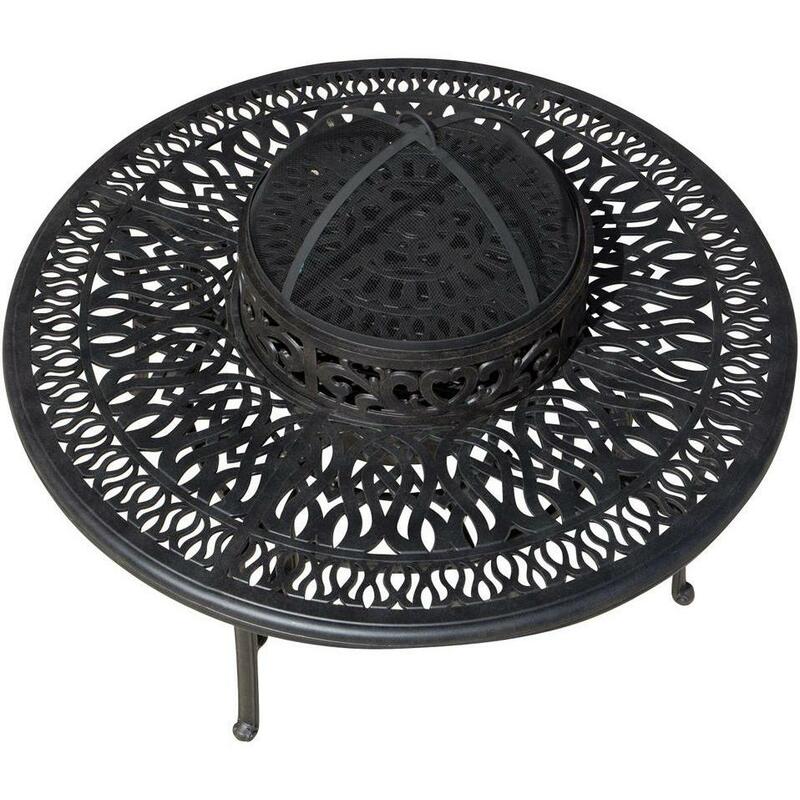 This California Umbrella base is heavy enough to stay where you put it, but still light enough to move in a pinch. This stand comes in your choice of durable finishes and has two separate lengths of receiver tube to give you flexible support options for your umbrella. 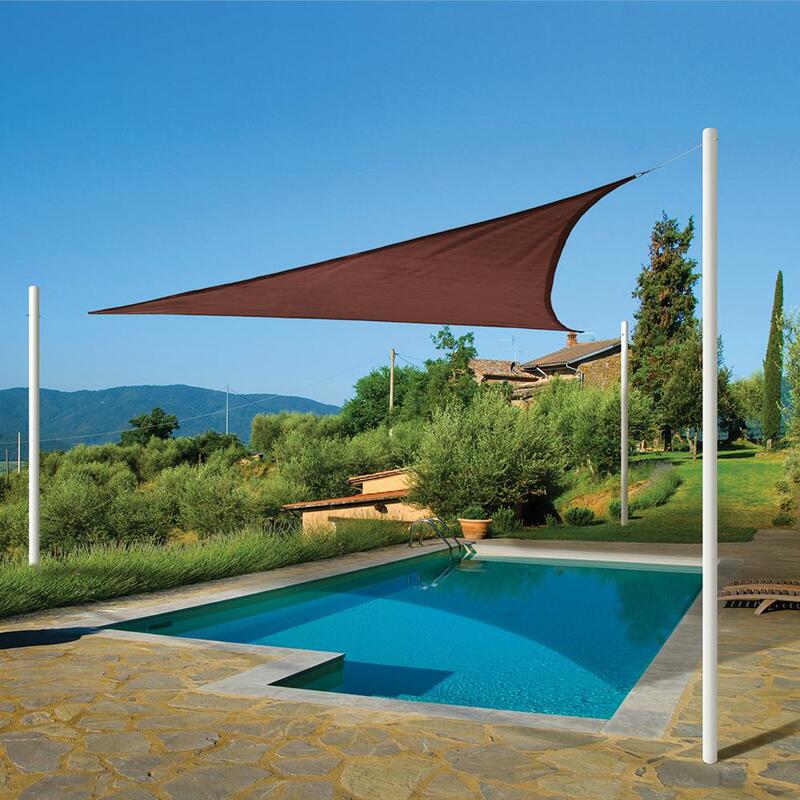 We Respect Your Privacy And Take Protecting It Seriously. 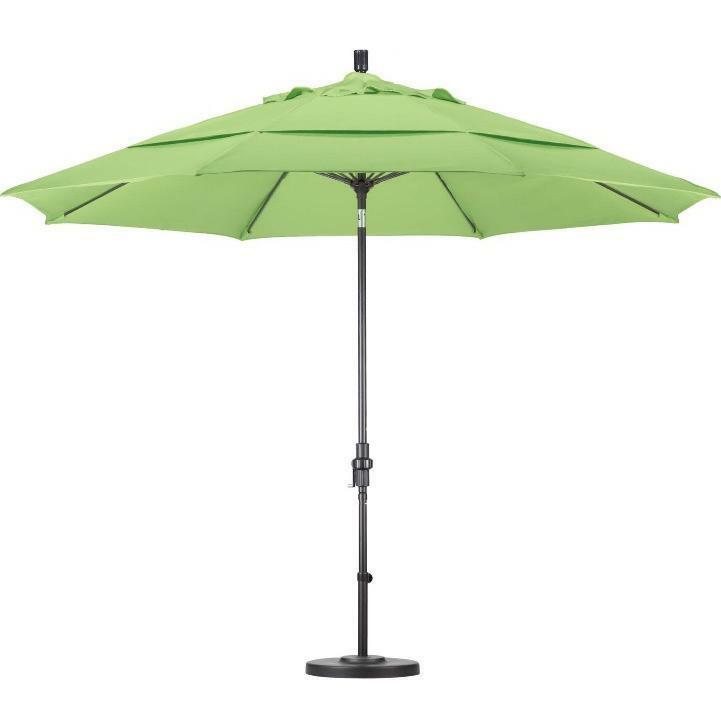 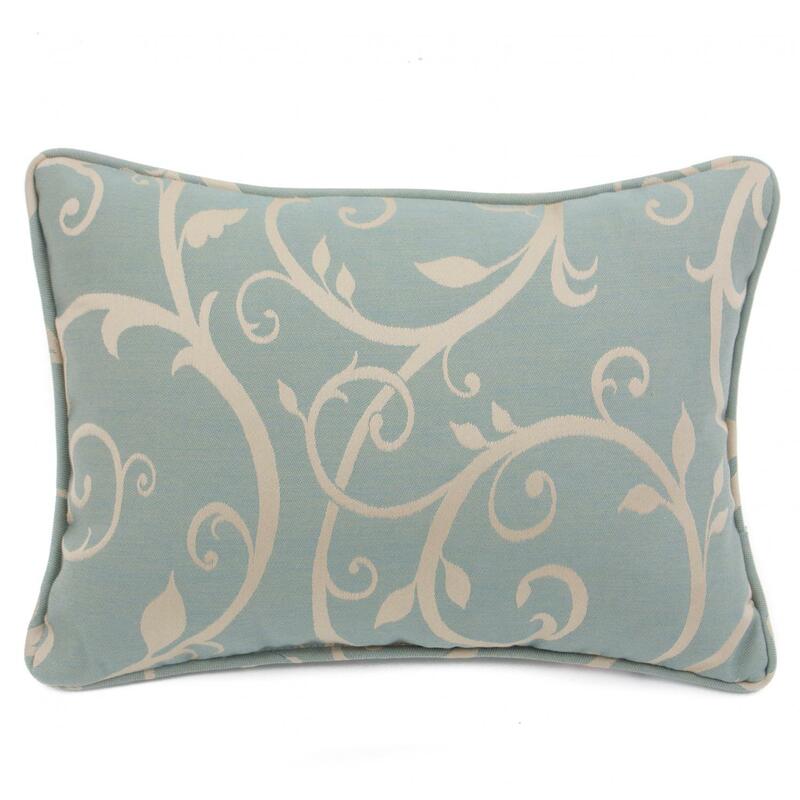 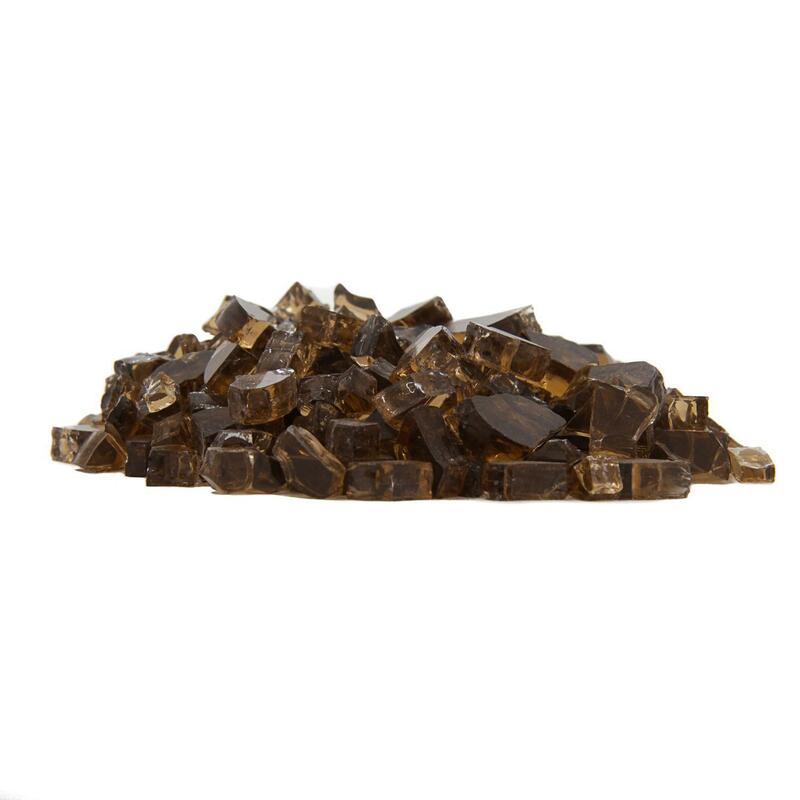 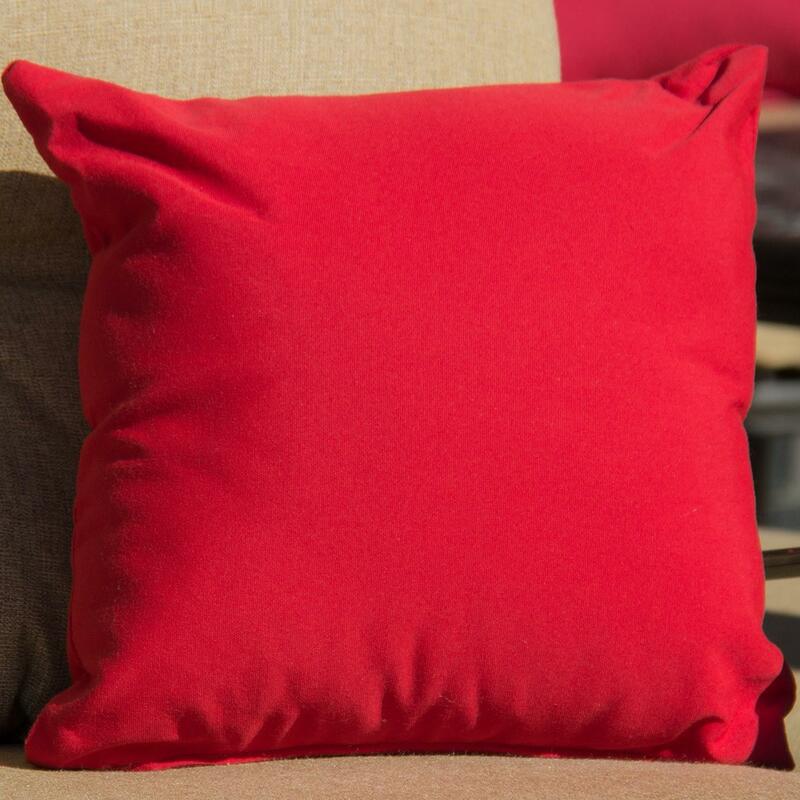 Copyright © 2019 Outdoor Kitchen Outlet, Inc. All rights reserved.